This is the first in a series of Singapore wine dinners featuring producers that are at the top of their game, consistently making excellent wine that you can simply rely on and enjoy, regardless of vintage. There is a common thread between these producers – they will be owner-winemaker artisan-sized vineyards, generally using organic and biodynamic growing methods with un-irrigated vines, low yields and subsequently small quantities available, and above all the wines will be expressive of their ‘sense of place’ and represent excellent quality/price rapport. These are not winemaker hosted/sponsored dinners or held by wine importers, the initiative exclusively the Wandering Palate wanting to share and enlighten you on REAL wine that you should be purchasing and enjoying. There will of course be incentivized prices that I have negotiated with the importer. Whilst most of these wines will be approachable now, the Wandering Palate is on a campaign encouraging short term cellaring, under the right conditions, as there are so many wines that greatly reward just a year or two bottle ageing. Friday 1st October, held at Speakeasy at The Hidden Host, Singapore, featuring Domaine Billaud-Simon from Chablis, Burgundy and Riecine from Chianti Classico, Tuscany. Bookings essential and capacity is limited to 24 seats, nice and intimate. A classic dish of mussels poached with white wine, cream & tarragon. Served with dry bread. Seared & glazed with tamarind. Served with roasted baby potatoes. Served with pomme puree & mixed mushrooms. Special dietary requirements can be catered for with sufficient advance notice. Limited to 24 seats only! 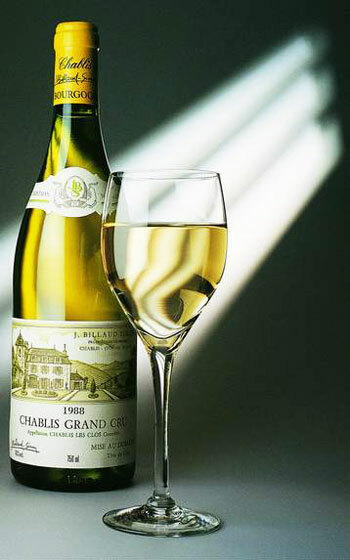 Chablis is unquestionably chardonnay in its purest form and stylistically made with the minimum use of oak and supremely expressive of its unique Kimmeridgian, chalky limestone soils, with the wines infused with minerality and invigorating acidity. Yes, there is a lot of commercial Chablis around and it can be rather lean and unexciting however, from a top producer such as Billaud-Simon, www.billaud-simon.com and they are rated in the very top 5 in the region, these wines have a extraordinary slippery, ethereal texture and finesse that has yet to be immolated anywhere else in the world. 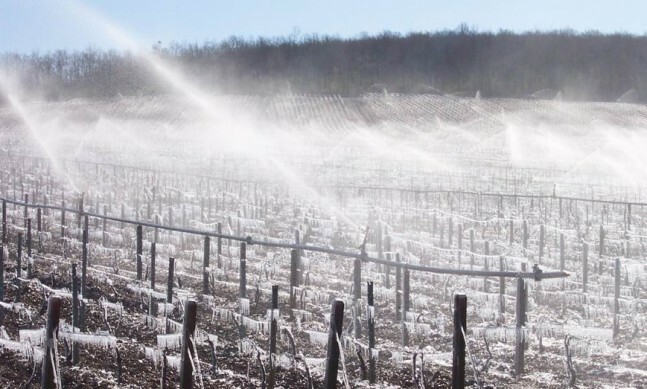 For many wine enthusiasts, Chablis outclasses many white burgundy appellations both in quality and most definitely in value. We will be trying the 2008 Petite Chablis and AC Chablis, and the 2007 Montee de Tonerre Vieilles Vignes Premier Cru and Les Clos Grand Cru, only available in miniscule quantities and likely to sell out on the evening. Chianti Classico is quite possibly my favourite wine region on this planet, having travelled extensively around Tuscany and many of the Chianti villages over the years and never tiring of the place – well you hardly would, but seriously every time we return, it’s like being reborn in gastronomic pleasure. Moreover, the wines of Chianti Classico are at an all-time-high, and yes there is an awful lot of pedestrian Chianti out there, but don’t be confused with the more delineated zone “CLASSICO” and the amazing wines and dedicated producers, along with renewed focus on the indigenous red grape, sangiovese; indeed most top Chianti is likely to be 100 percent sangiovese. In terms of price/quality rapport, Chianti Classico is quite simply makes red Bordeaux look insanely over-priced and I have proven this and wrote of it recently for Reuters Lifestyle!, where a 2004 Chianti Classico from Fontodi defeated a 2004 Chateau Mouton Rothschild, and at a fraction of the price. Read all about it Can David slay Goliath in the world’s vineyards? On this occasion we will be sampling the wines from a tiny producers called Riecine, www.riecine.it making a decidedly refined and super-elegant style, although resplendent in its bruit fruit and earthy, cedar-forest characters. Specifically, the wines are both the 2006 and 2007 Classico and 2006 Riserva, an outstanding vintage in Tuscany – again quantities are very limited and preference will be given to those attending the dinner.